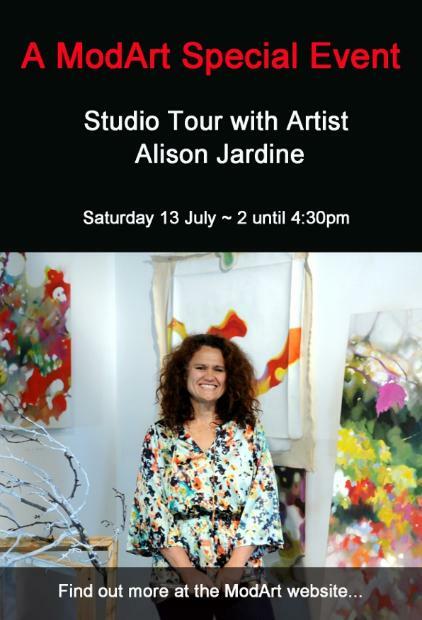 Join me on Saturday July 13 for a special ModArt event – an open studio with hands-on in-depth demonstrations, discussions on art, video presentations as well as tea and refreshments. If you’ve ever wanted to know what a working artist does all day, now’s your chance…. visit the modart website to book! Next post: Red Bull Supports the Arts!